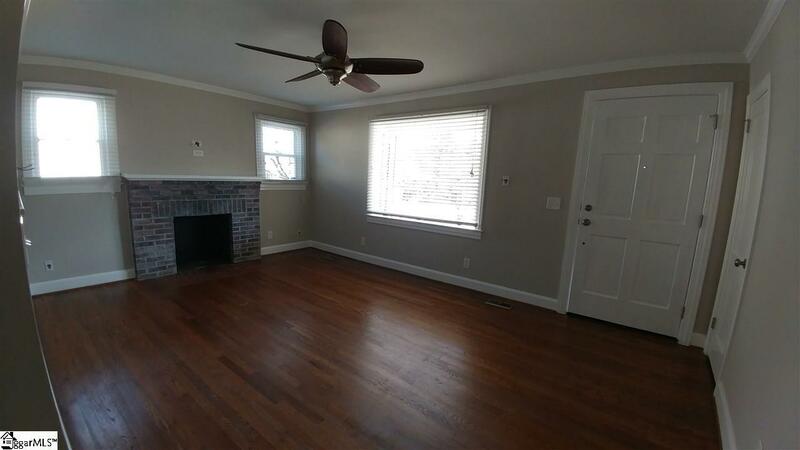 Check out this amazing remodeled 3 bedroom 1 bathroom house minutes from downtown Greenville! 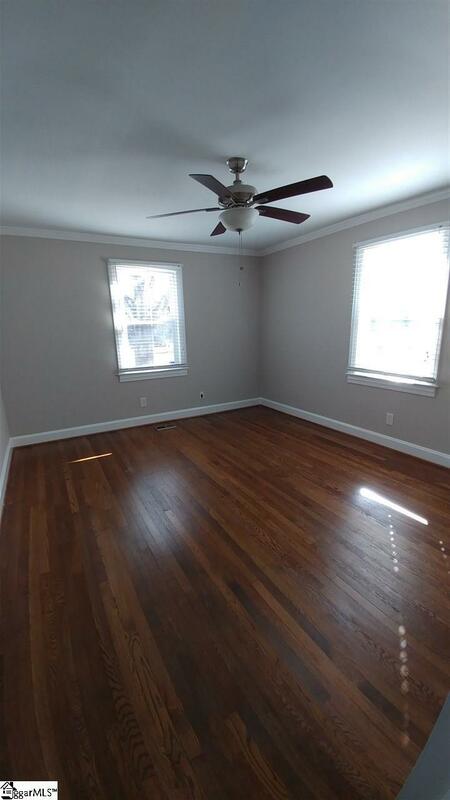 Home feature a brand new roof, Tankless on demand water heater, Gorgeous tile floors and original hardwoods throughout. 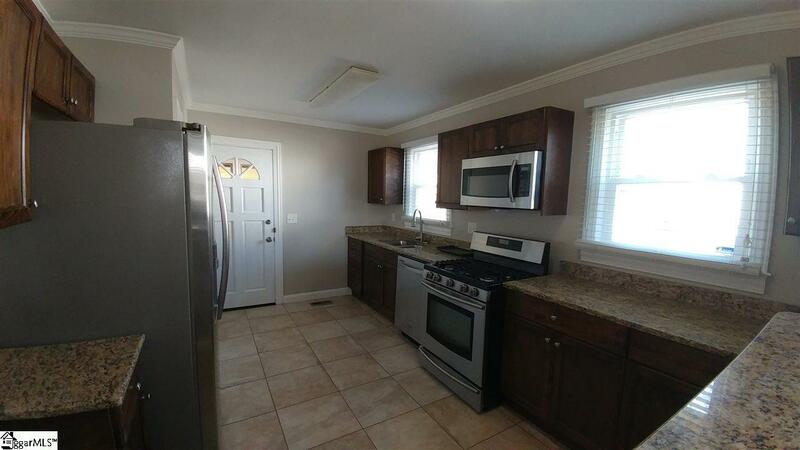 Complete new central natural gas HVAC in 2013 along with cabinets, granite countertops, Bathroom, and stainless steel appliances. Double pane vinyl windows are also featured. Home also has blown insulation in attic, complexly new electrical and pex plumbing throughout. Huge completely fenced in back yard with total lot size of right under half an acre! 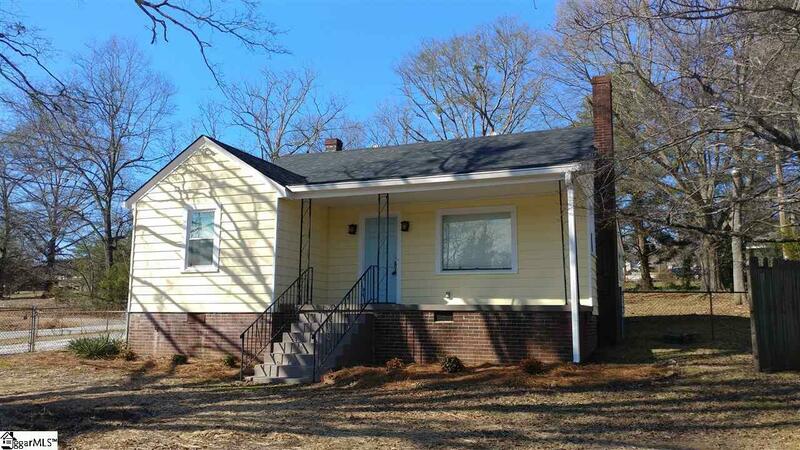 Listing provided courtesy of Cameron Simmons of D H P Real Estate Llc.